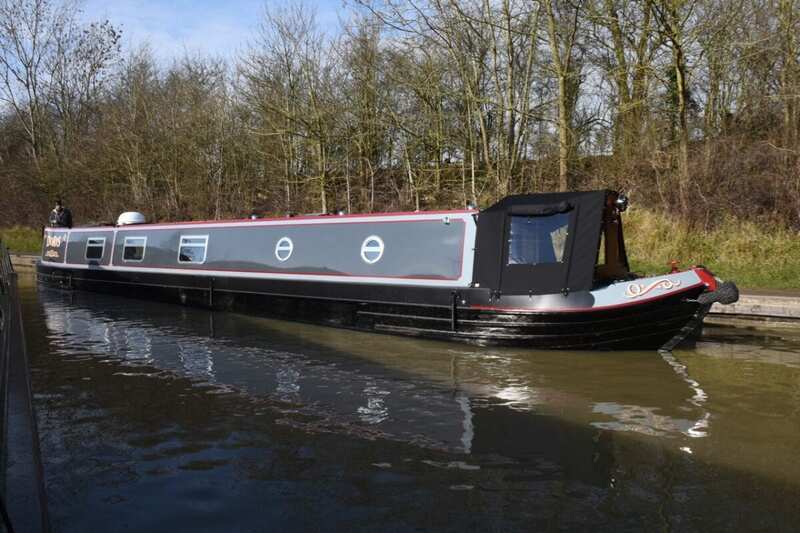 Completing a 59ft narrowboat is the biggest single-handed project to date for its builder; Phil Pickin reviews the result. NB Doris was under construction when Milburn Boats ceased trading in the middle of 2015, and for the prospective owners it was a worrying time. Luckily one of Milburn’s employees, Stephen Howes, was ideally placed to rescue the project as Stephen’s family own and run Kate Boats of Warwickshire. 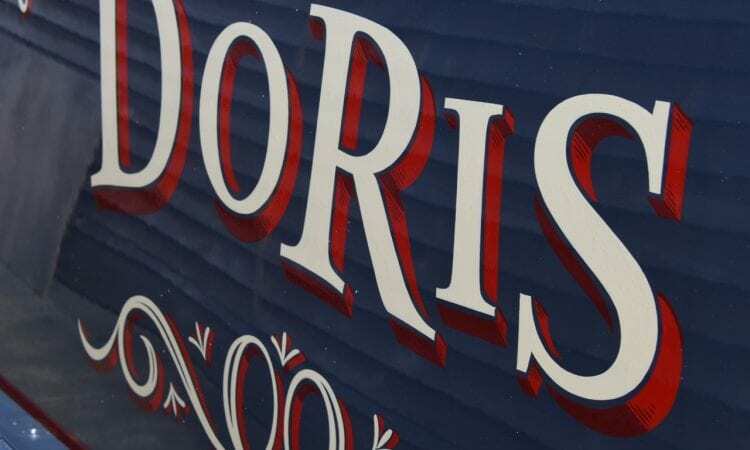 As a result Doris was completed by Stephen at Kate Boats marina at Stockton. 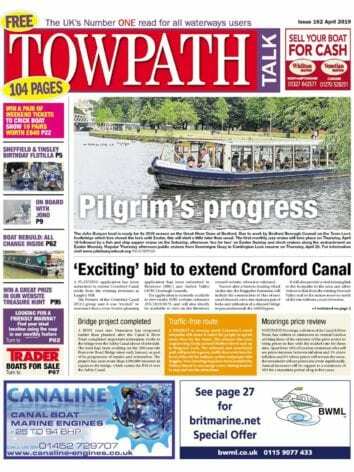 See the full review in the April edition of Towpath Talk, out on March 24.